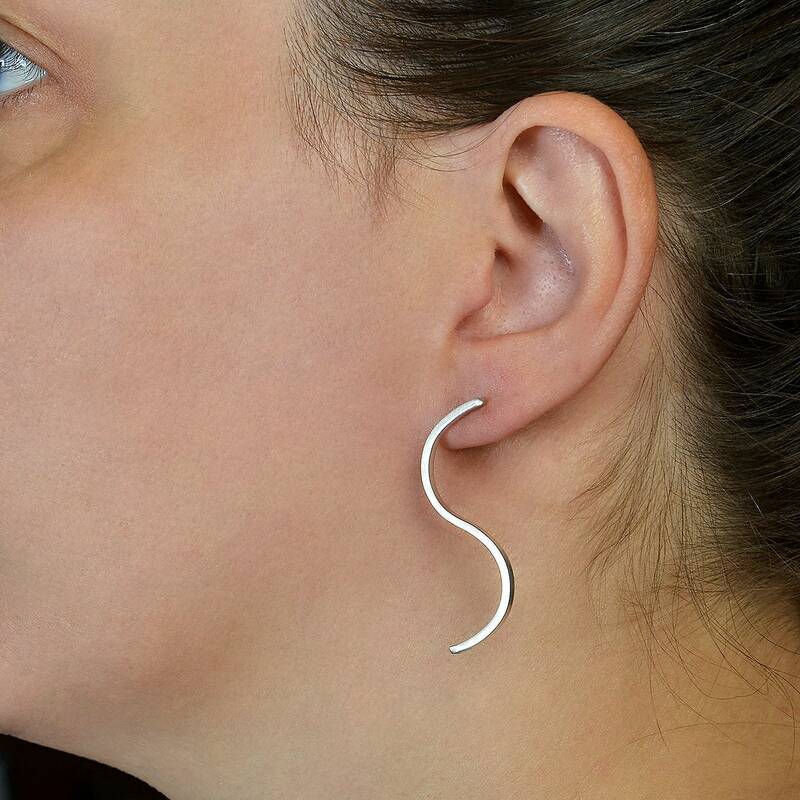 Sterling silver wavy bar stud earrings. 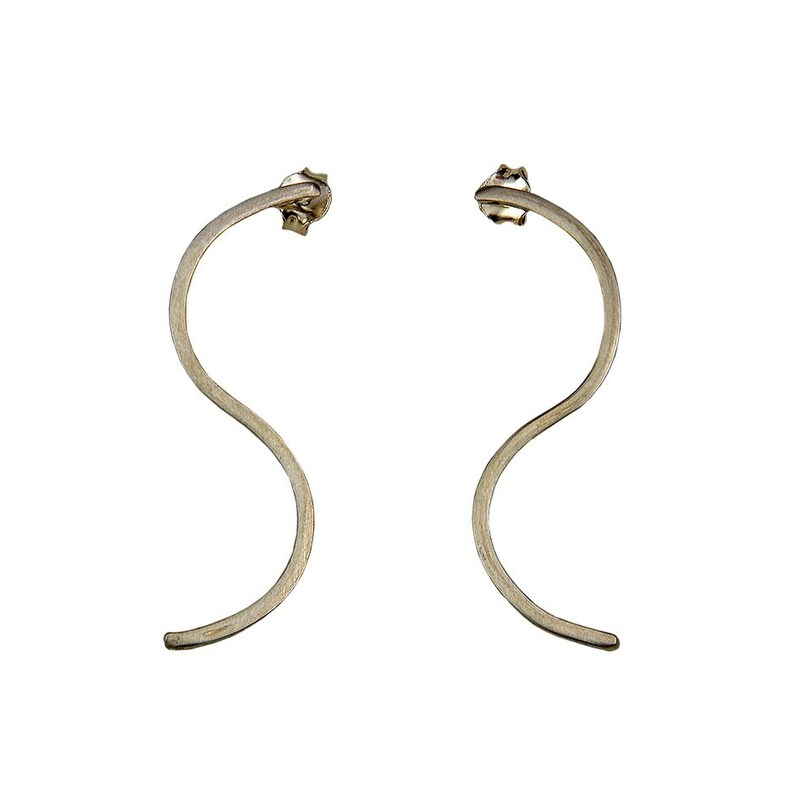 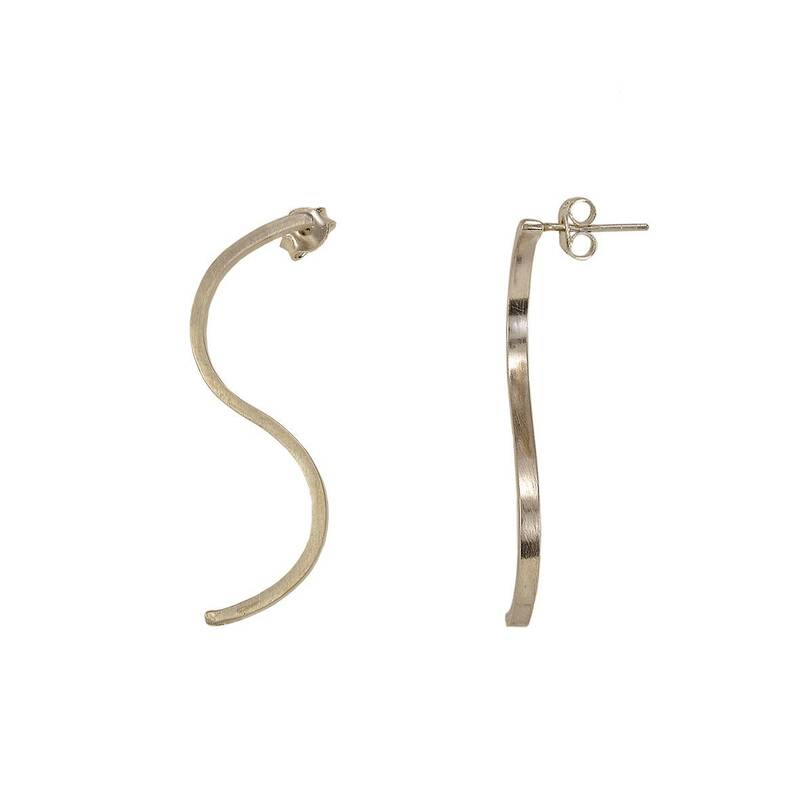 If you are looking for a pair of minimalist simple studs , these long stick women earrings are a great choice. 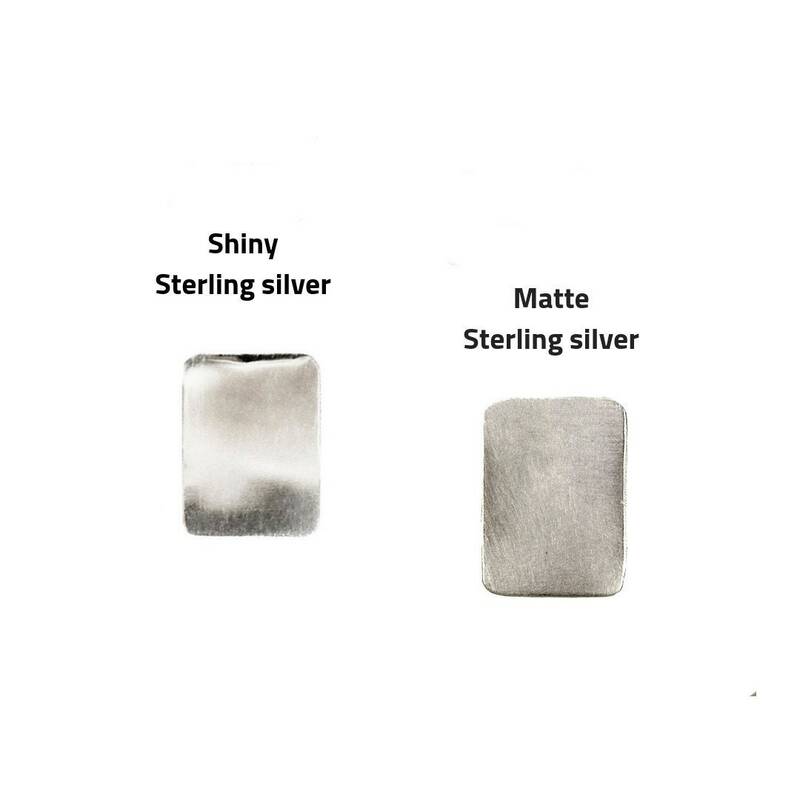 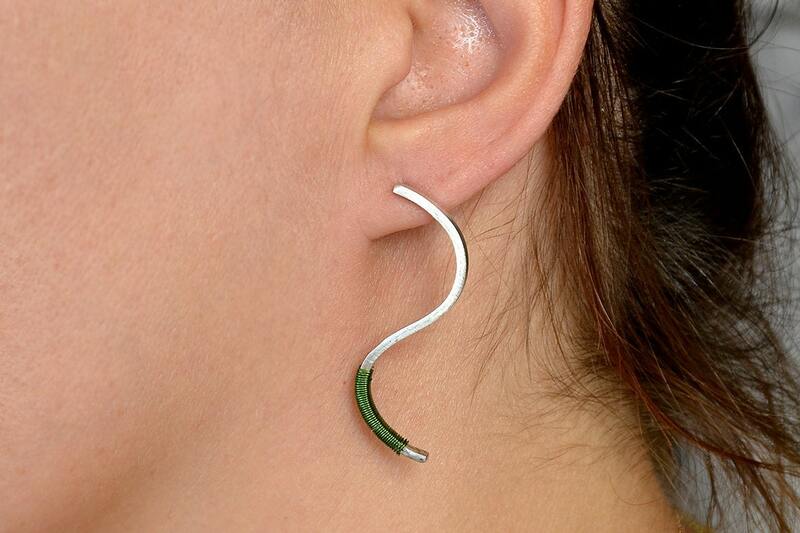 Are every day handmade designer earrings made in a silver sheet, cut and polished by hand. 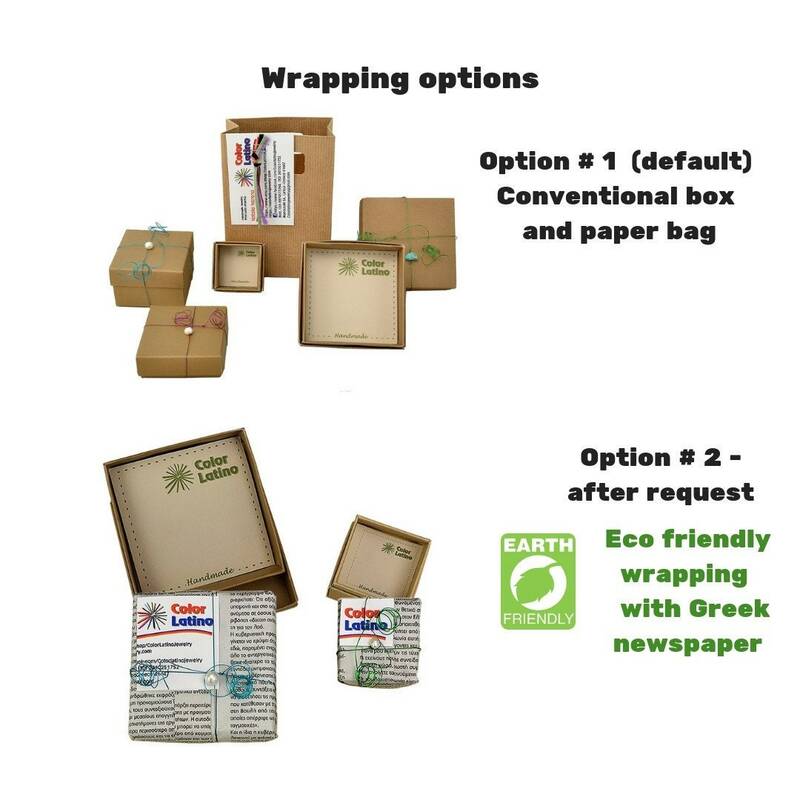 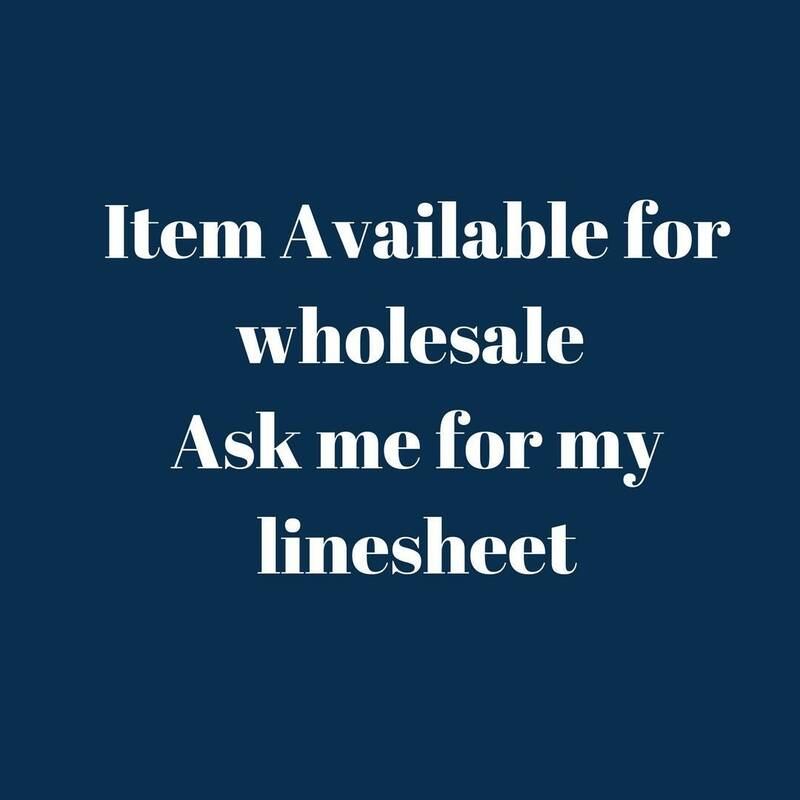 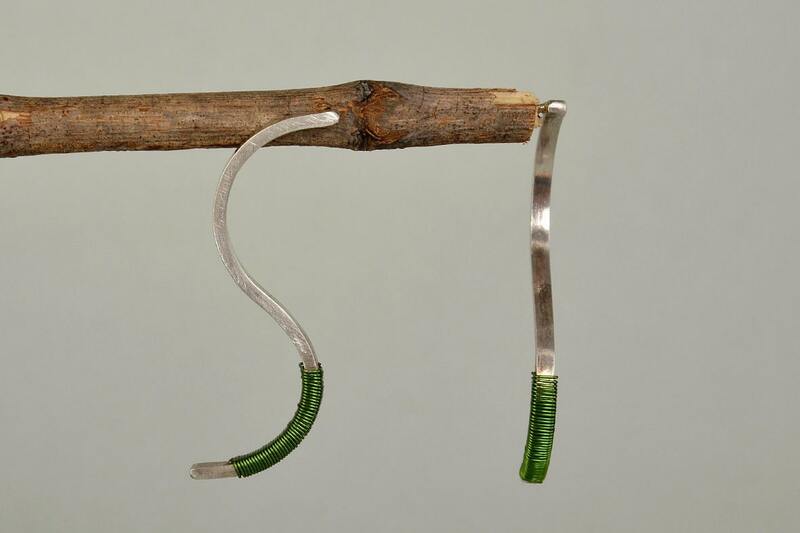 Available with or without green wire . 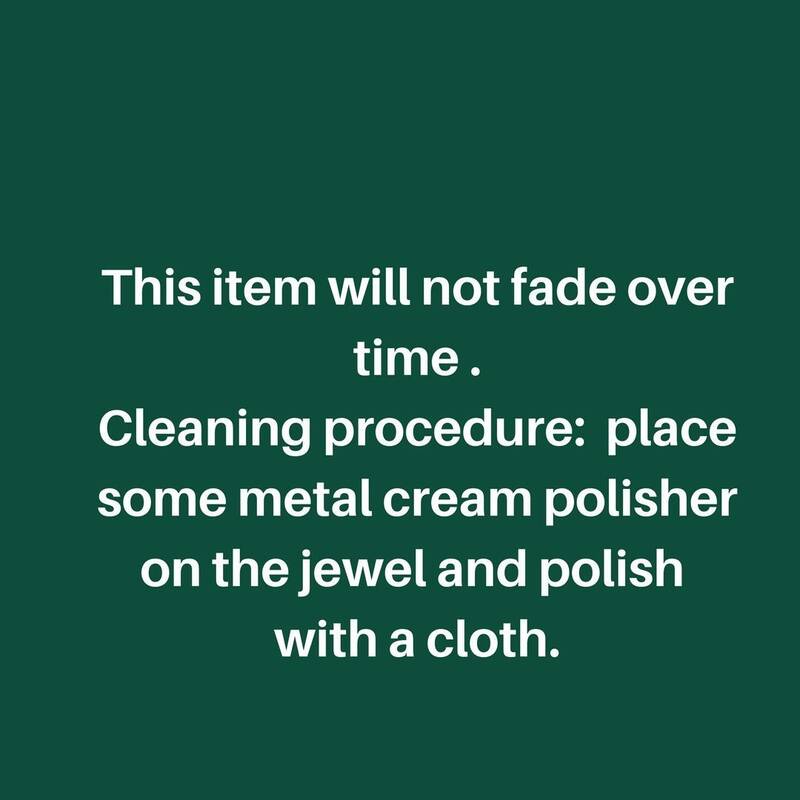 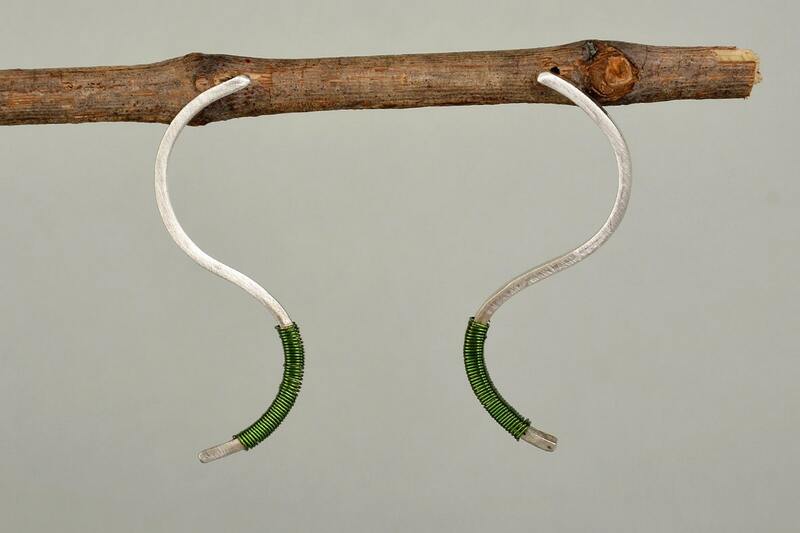 Place some metal cream polisher on the earrings (not in the green wire) and polish them with a cloth.